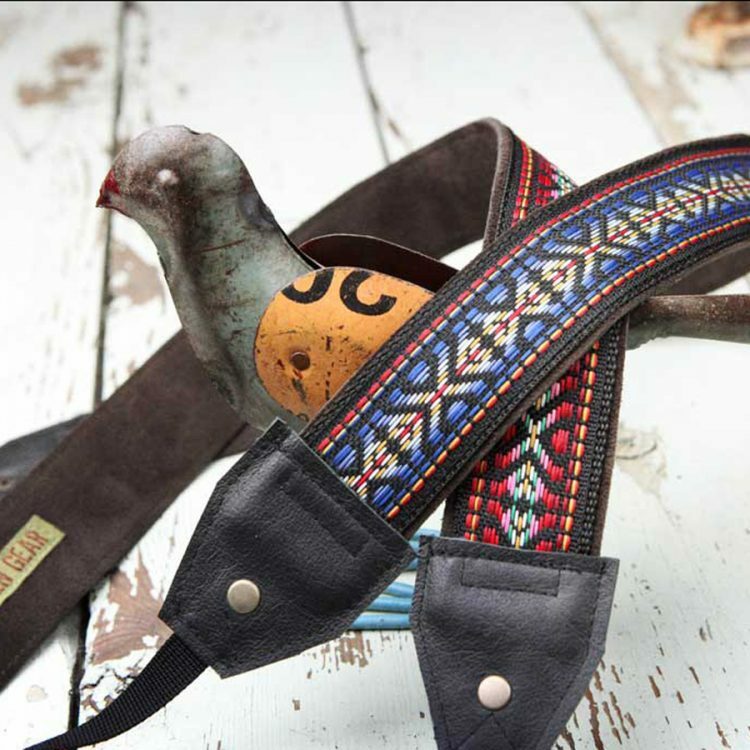 Our straps are known for comfort! 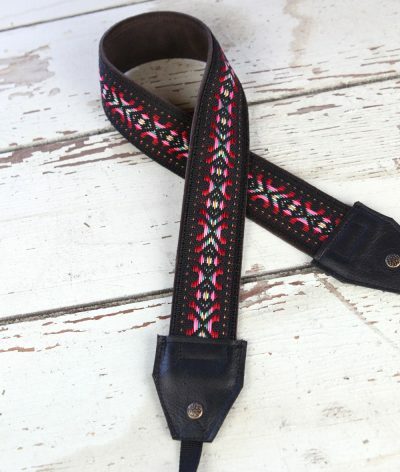 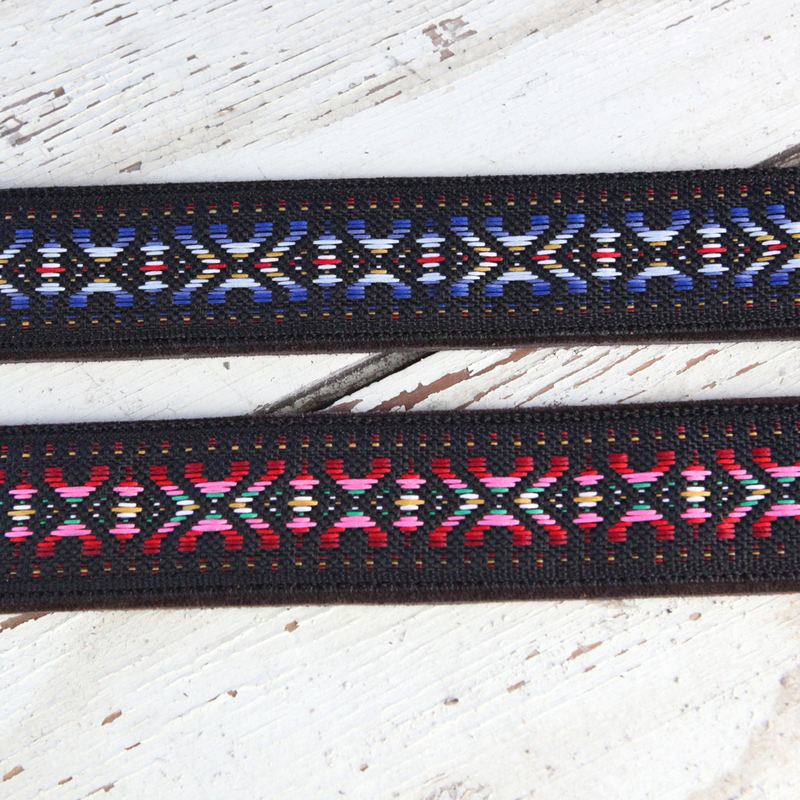 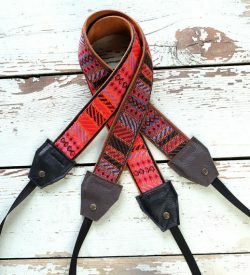 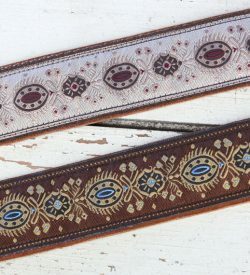 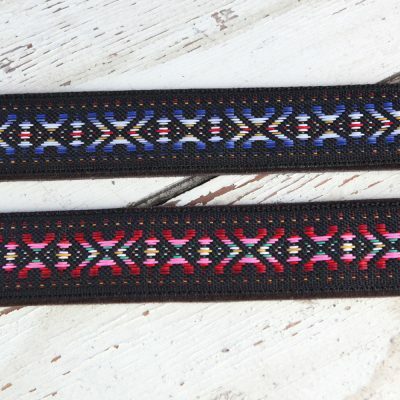 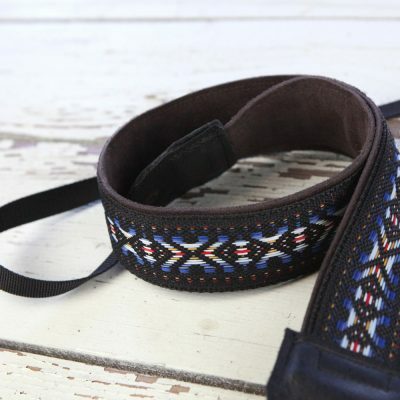 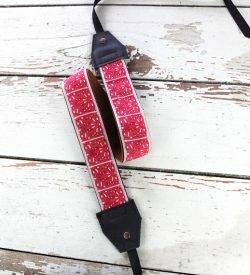 These are similar in style to the guitar straps Jimi Hendrix wore! 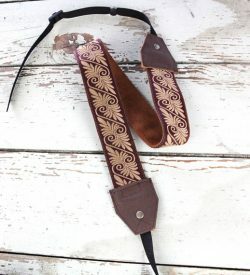 They feature a dark gray suede back and black leather ends. 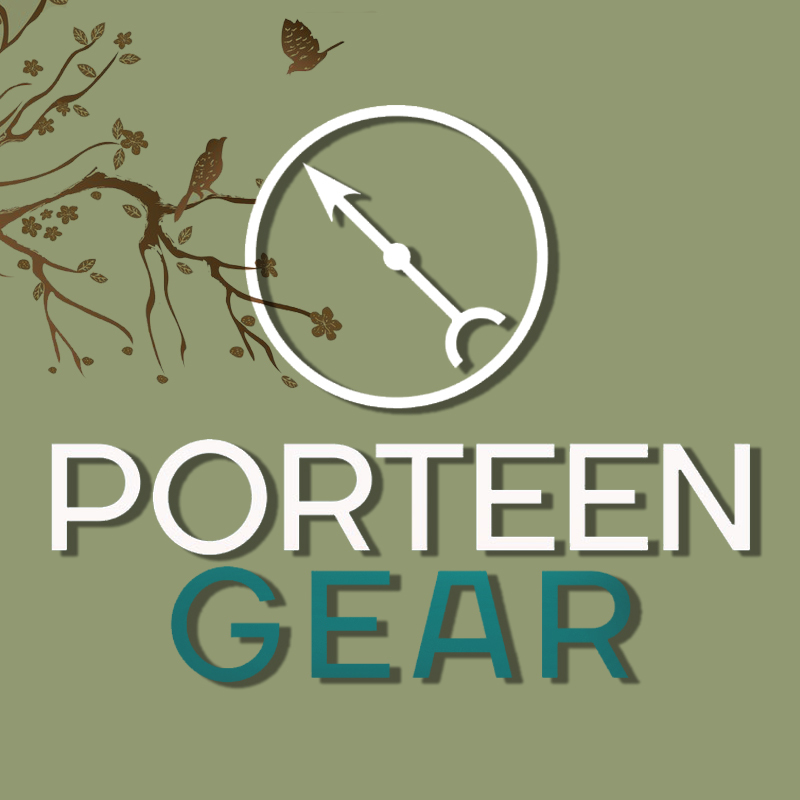 All Porteen Gear strap designs have been tested and designed for comfort and security. 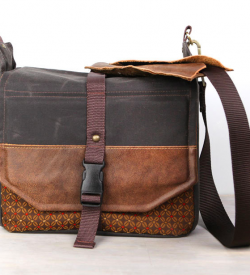 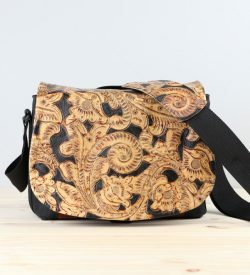 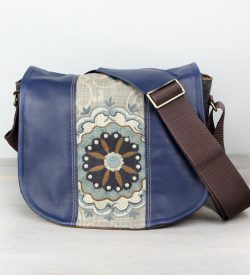 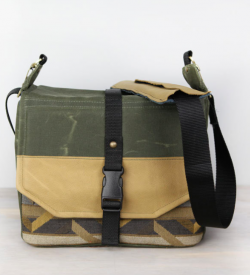 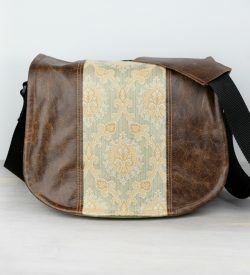 Straps are 1 1/2 inches wide, they have a fabric jaquard exterior, a stable poly strap and a suede back for comfort. 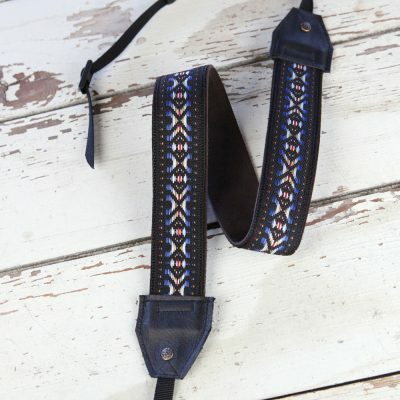 Real leather ends compliment the design.